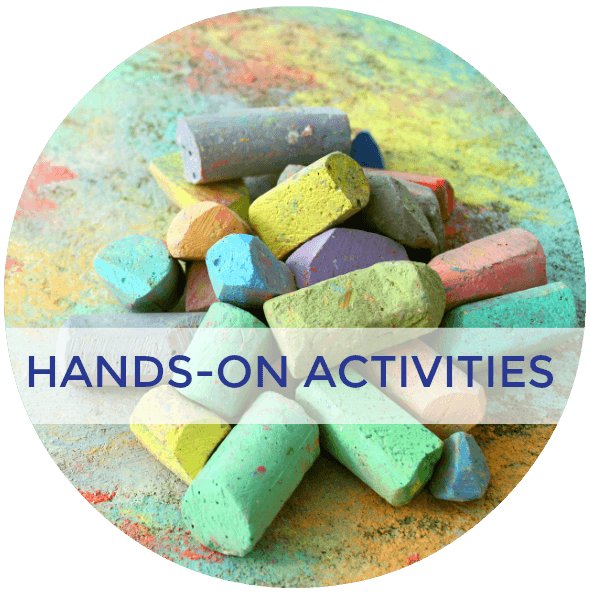 I am often asked about handwriting and fine motor skills from other moms, in particular homeschooling moms. Handwriting can be a daunting “subject” to teach much like reading may be for some (or in my case, Math). 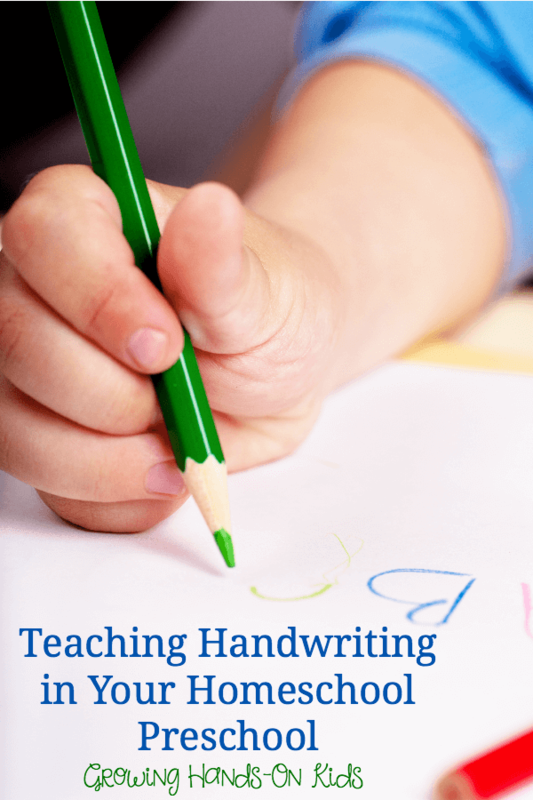 Understanding that handwriting is more than just how to hold a pencil or printing neatly will help you in teaching handwriting in your homeschool. 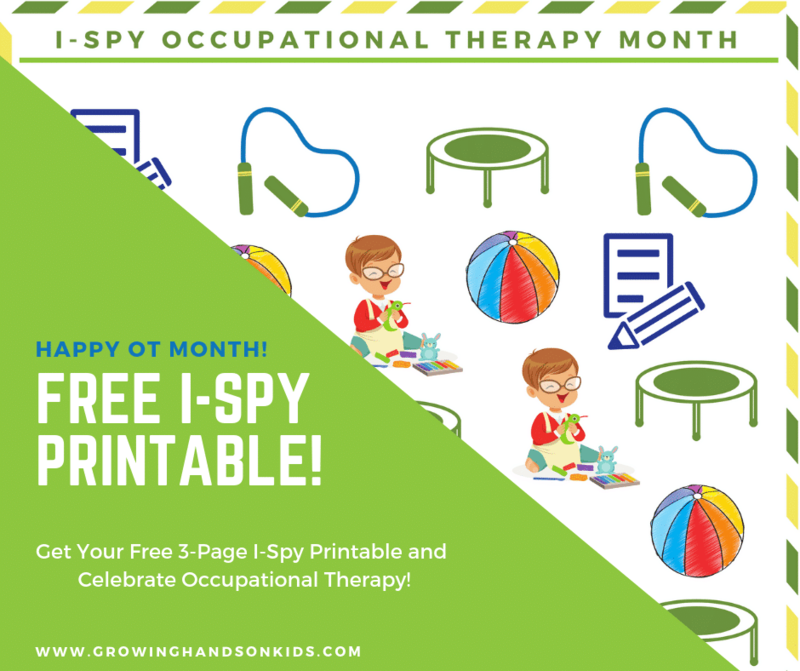 As a Certified Occupational Therapy Assistant, I worked with handwriting issues a lot when I was in the public school setting. I have since come to stay at home with my daughter, but giving parents resources and education on handwriting has become a passion of mine. 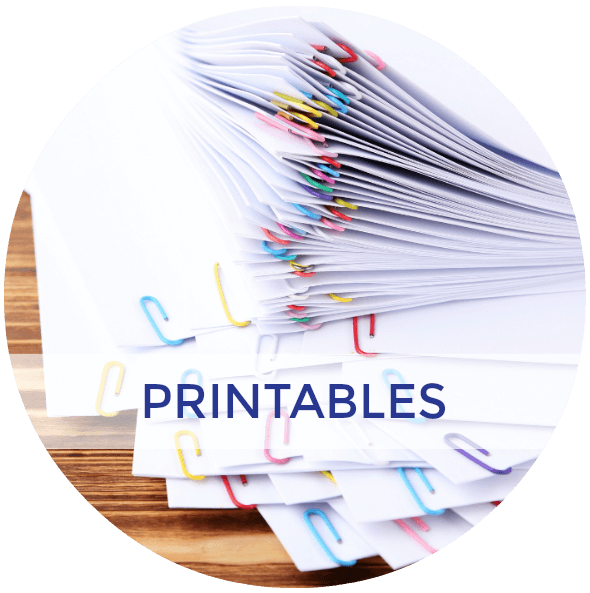 If you have been around the blog for a little while, you will see that I write about handwriting and fine motor skills a lot. 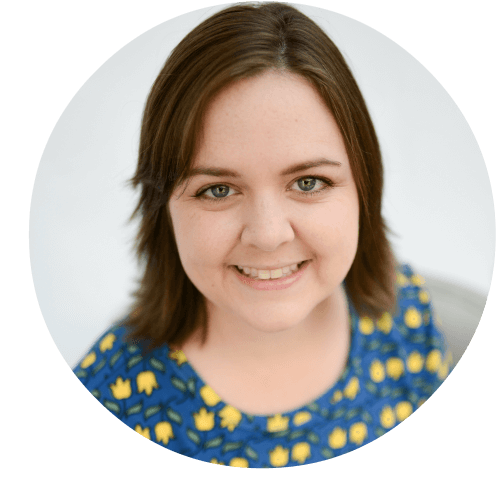 I am also on the panel of the iHomeschool Network iHomeschool Hangouts today and we are talking about anything and everything handwriting, for all ages! Come to this post on Thursday May 1st at 2:00pm EST to watch live! You can watch the video afterwards below to hear and see many of the tips I talk about in this post! Crawling not only helps babies to coordinate both sides of their bodies together (bilateral coordination), it also helps to improve their visual motor skills (looking down at their hands and then lifting their neck to see the object they are after). 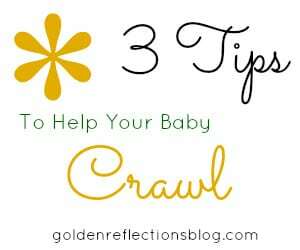 Crawling also helps to develop the neck, arm, and trunk muscles. A strong core or trunk gives them a stable base of support. 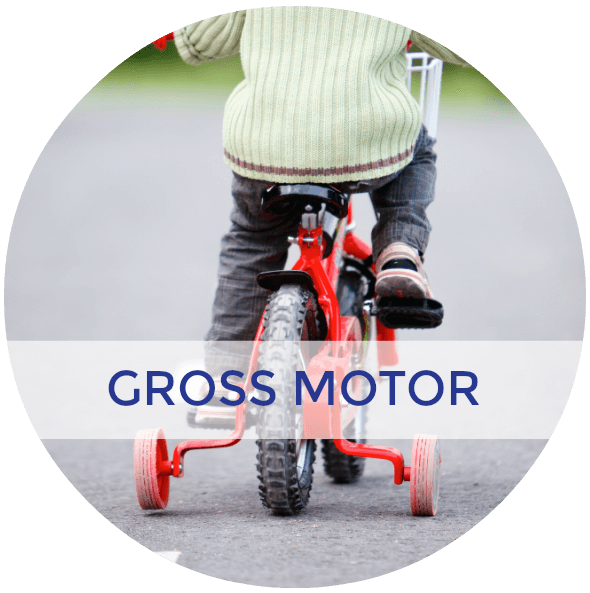 Not only does this affect their gross motor skills later on in life (such as kicking, jumping etc) it also affects their fine motor skills and handwriting. 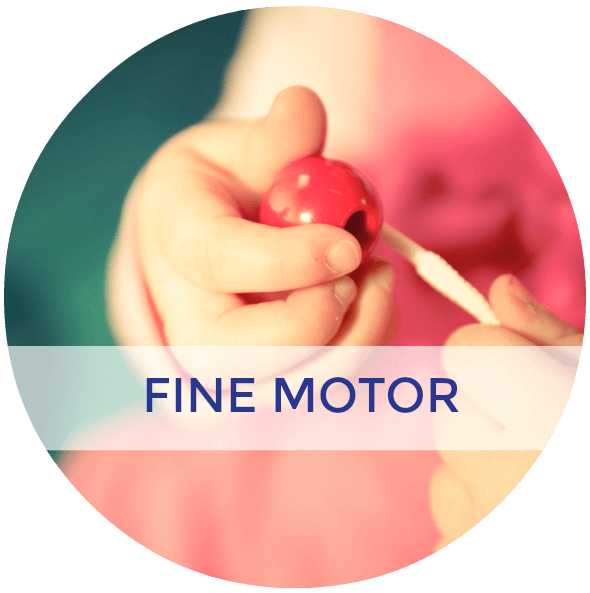 Typical Fine Motor Development Milestones in Children Ages 0-6. 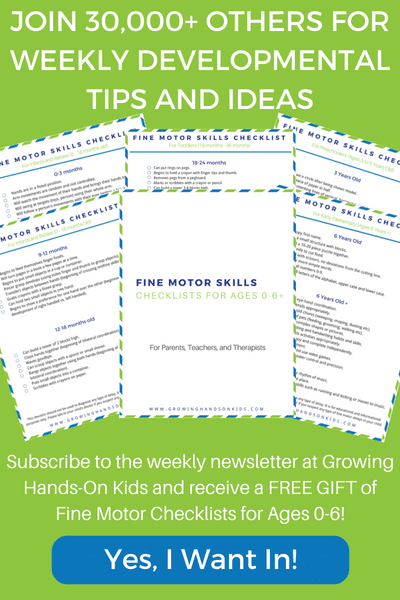 After you feel you have a good understanding of what your child developmentally can do then you can base your activities and homeschool around those milestones. That is why I actually developed my first ebook, Basic Shapes for Beginners. 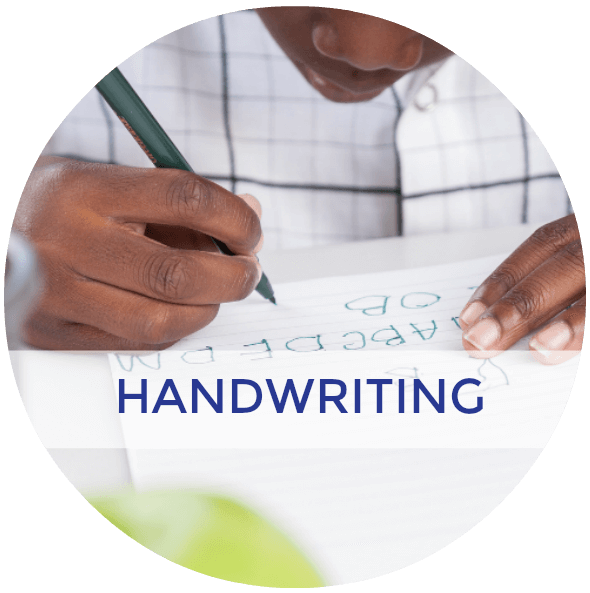 It is a hands-on approach to teaching handwriting for preschoolers. Basic Shapes for Beginners takes each of these shapes and lines and gives you a 6 week lesson plan, complete with 30+ hands on activities to expose your child to the pre-writing lines and shapes they need for handwriting skills later on in their schooling. Break their crayons in half – Yes, I realize I probably just upset a lot of you right now. But yes, take those brand new crayons and break them in half! By giving your child a small crayon to practice tracing or pre-writing lines with, you are basically forcing them to use a correct grasp. 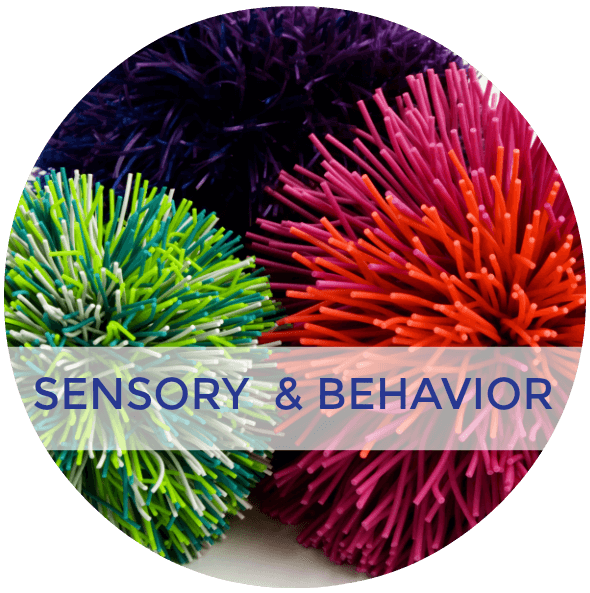 By age 3-4 your child should be developing a correct tripod (3 finger grasp) or quadruped grasp (4 finger grasp). If your child wants to use a pencil, getting the small golf size pencils are ideal. However you can also just sharpen a regular pencil down half way and get the same effect. The larger the writing utensil, the more room they have to put more fingers on the pencil than they should or use an inefficient grasp. This is also a good idea for older children who are having trouble with pencil grasp.